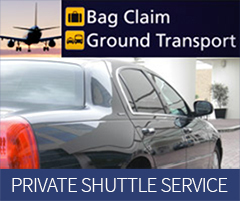 Charleston Limousine and Shuttle is a full-service transportation company offering all types of vehicles for every occasion. Specializing in luxury service at competitive rates for over ten years… Whether you require individual Charleston car service or group airport transportation OR elegant local transportation for special nights out/weddings, dining, golf, touring, etc. – we can reserve the perfect limo rental for you. 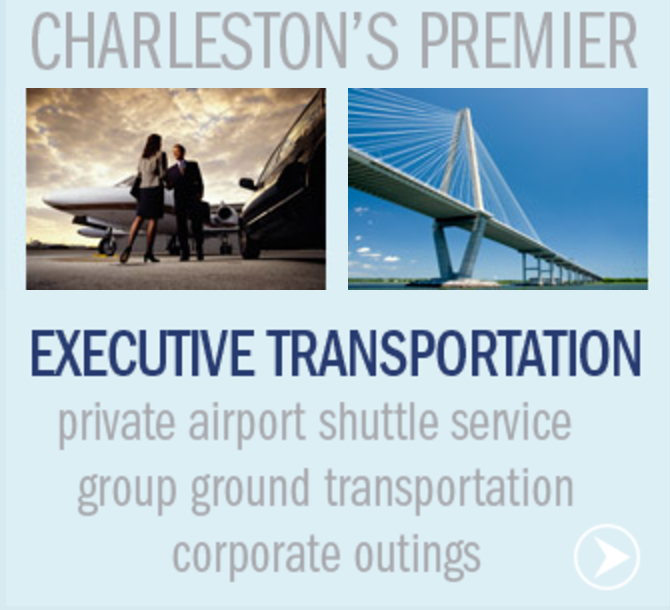 ( meeting planners please call us directly) private executive car & shuttle service throughout the Charleston area, corporate events, group transportation, airport transportation, private tours and all chauffeured special occasions. Executive Limousines, Vans and Luxury Sedans, etc….All of which may be tailored to your specific requirements and needs. 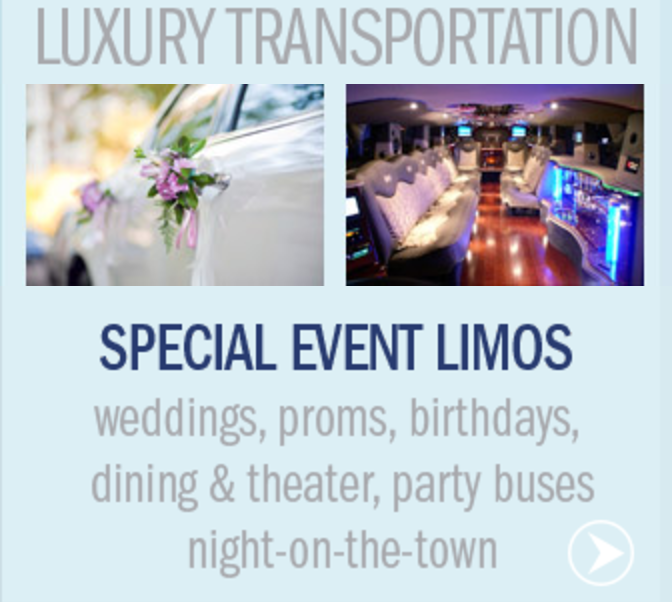 — Luxury “Special Event” Limos (including stretch limousines and Limo Buses) for Birthdays, Charleston Wedding Transportation, Proms, Special Nights Out on the Town, Corporate or Group Outings, Concerts, Special Events (Spoleto, etc. ), Anniversary, Bachelor Party, Bachelorette Party, Graduations, etc. 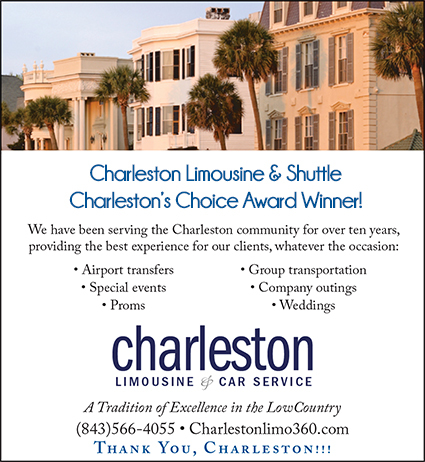 Let Charleston Limousine and Car Service handle any and all of your Charleston transportation needs! Charleston Limousine and Shuttle Service is dedicated to providing luxury transports in and around the Lowcountry of South Carolina and, when necessary, beyond. Testimonials are interspersed throughout our website.